Mandas Disney Blog: My Disney Wish List for Christmas! My Disney Wish List for Christmas! 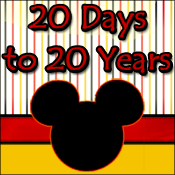 I am the 2nd stop on our Magical Blogorail. 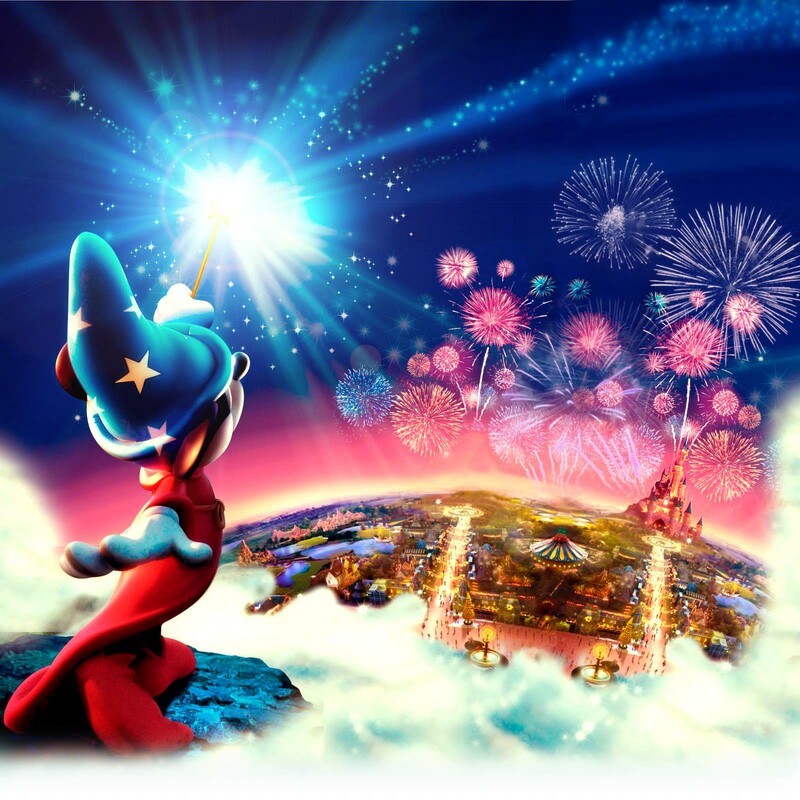 This months topic is our Disney Wish List we'd like Santa to bring us this year! I headed straight to the Disney Store UK Website and found some lovely Christmas goodies! Although the top set is for Tapas ... I'd use it for sweets and candies! And the tree shaped dish is just too cute to pass up! 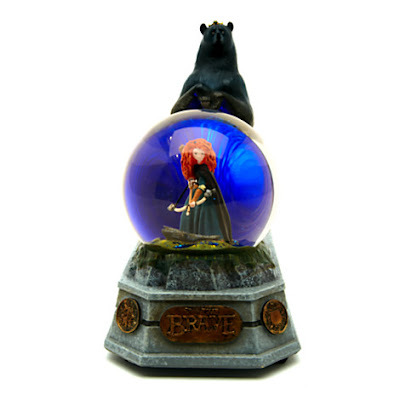 I'm also a sucker for snow globes ... and this one takes the biscuit! Not only does this light up ... it also has an air blower so it can glitter away without you having to tip it upside down! Brave is one of my favourites ... I'm a little biased of course! 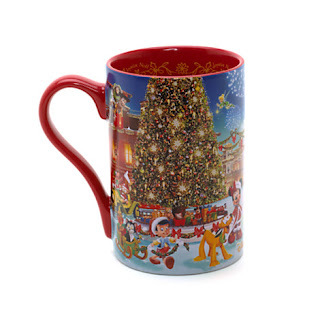 And finally ... a Disneyland Paris Mug to enjoy some hot chocolate in on Christmas Eve! Ok ... so I'd have to get this before Christmas to do that but I'm sure a certain someone wouldn't mind letting me have a present early! What's on your Disney Wish List for Christmas?? 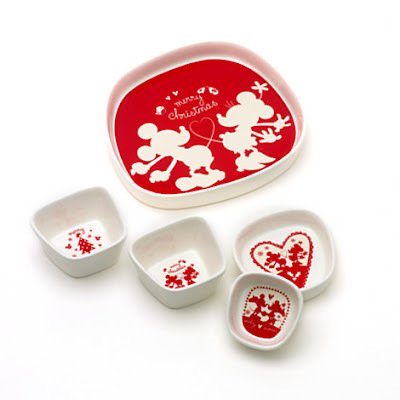 The Good: I absolutely love that dish set! 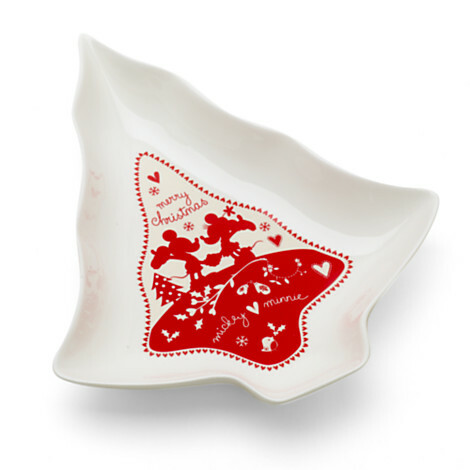 The Bad: I now know that the Disney UK site has different items than the Disney US site. Somebody take my credit cards away, ASAP! I know Rosanne!! I'm in the same boat thanks to this loop! The US site has so much more!! Oooh, may have to talk you into shipping international. Love the serving set. I now need that dish set too! I had no idea there were different items on the UK site. That snow globe is beautiful! Oh I love that dish!! I can see my wish list growing already!! I agree with Rosanne- the UK Disney Stores do have many unique items. Drooling now Manda!! Love that Disney Tapas set! I wonder if they'd ship it quickly enough to hold Christmas Eve treats? What a great set of gifts to choose from! I think I would like them all too! Great finds - I've never seen any of those on the Disney Store site! I feel as though I need to look more closely at that website... but that may be dangerous!